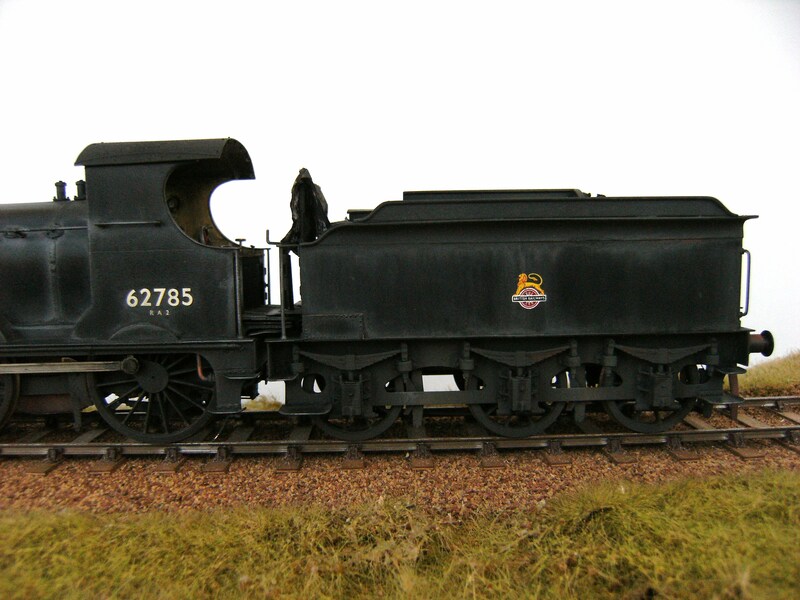 Built by the GER these loco’s were known as “Intermediates” or mixed traffic to use a more modern term, designated E4 by the LNER and classed as 1MT by BR. 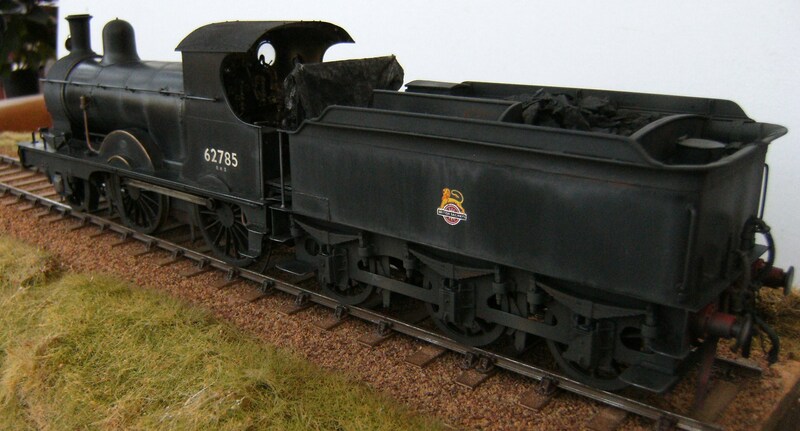 They were the last 2-4-0 loco’s working on British Railways and happily the last one, 62785 the basis of this model, is preserved in its original GER condition in the NRM collection, currently on display at Bressingham Gardens. 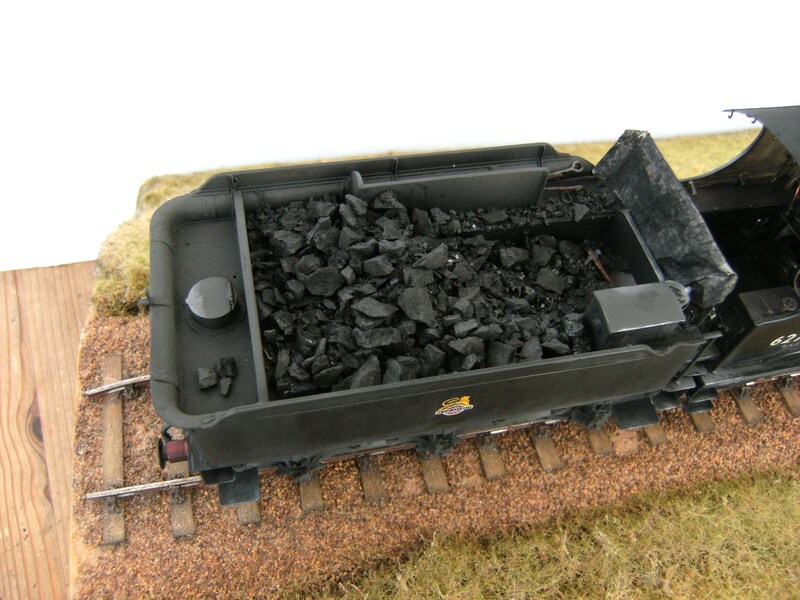 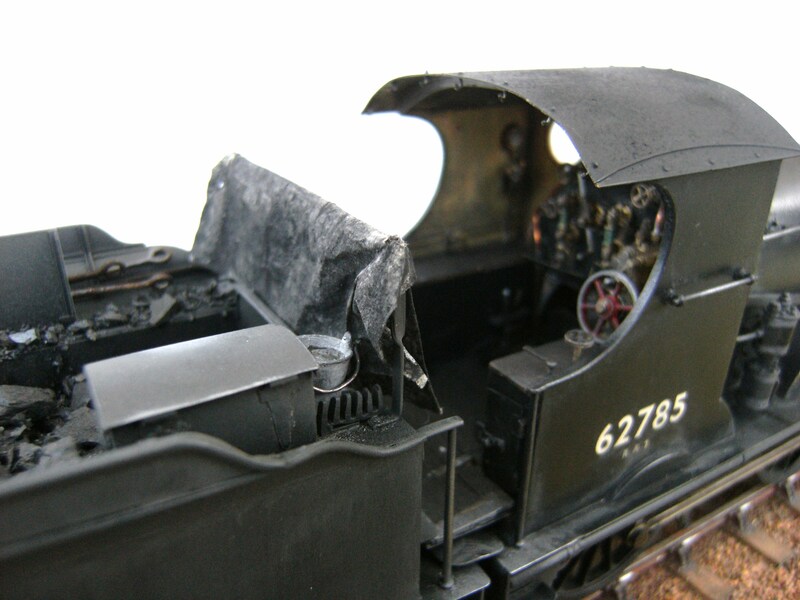 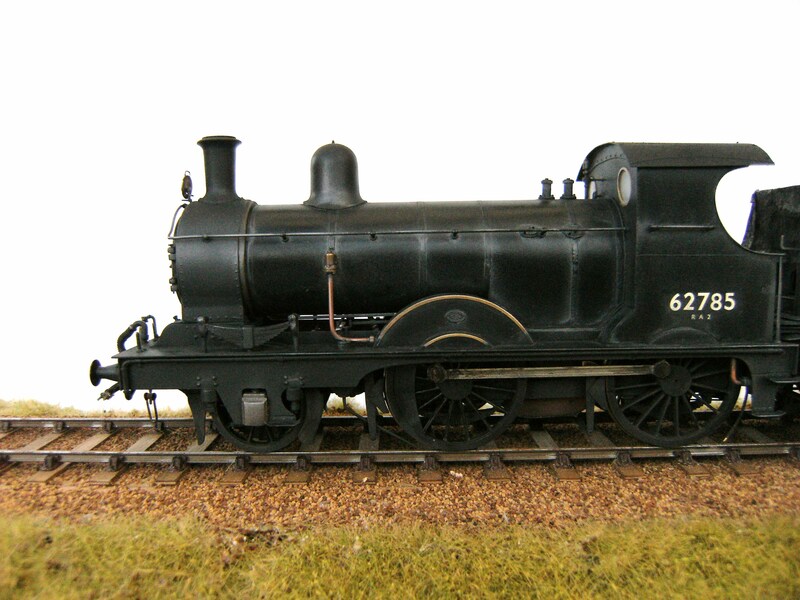 The photo’s that follow are all of a model build of 62785 in mid ’50’s BR condition before she gained a tender cab.